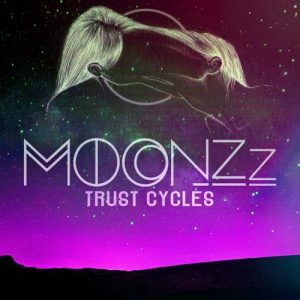 MOONZz’s new EP drop just might be what the EDM community is looking for. Coming off of a successful campaign for her first single “Satisfy”, this new EP brings out a large variety of genres to the table, and they all blend together nicely with one another. Molly Williams (MOONZz) voice on her tracks fit along very well with the chords of each of her songs, and it’s no surprise based on her previous work. While you guys have the chance, you should listen to her full EP on Soundcloud! Worth the time and hopefully everyone shows all the artists support who worked on this with her.